This week topic is Weekly Photo Challenge: Growth. 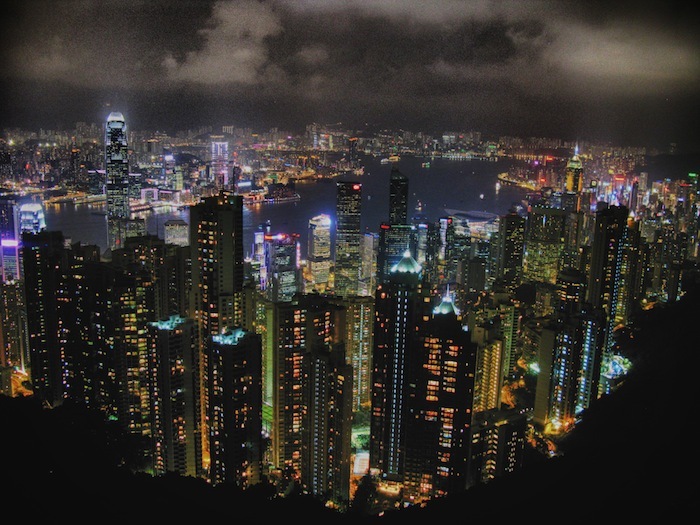 This is picture of Hong Kong taken from The Peak high ground at night. In this picture we can see how city of Hong Kong had growth a lot of high buildings. The view of night sky was also magnificent. ← Costières de Nîmes 2006 by Auguste Antonin France. I want to go there and visit Disneyland! Thank you, Anne, had been visiting my blog. 🙂 Hong Kong Disneyland is the place to visit if you go to Hong Kong.